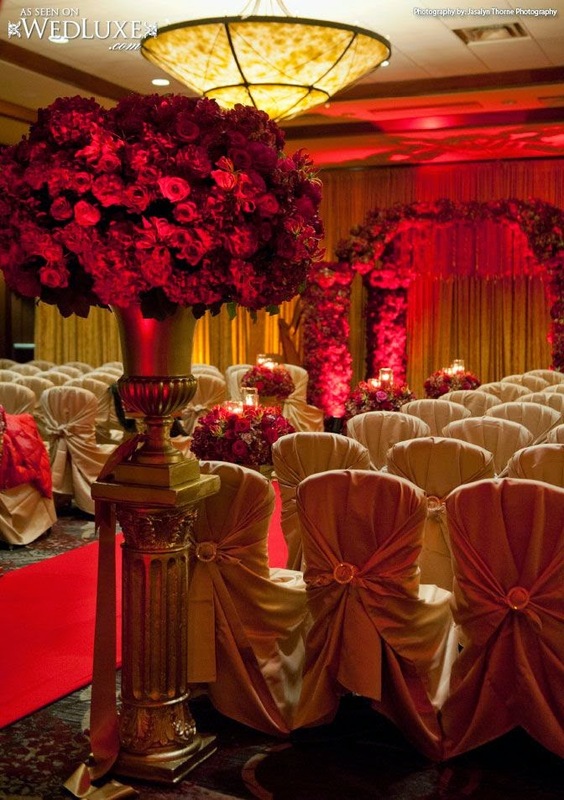 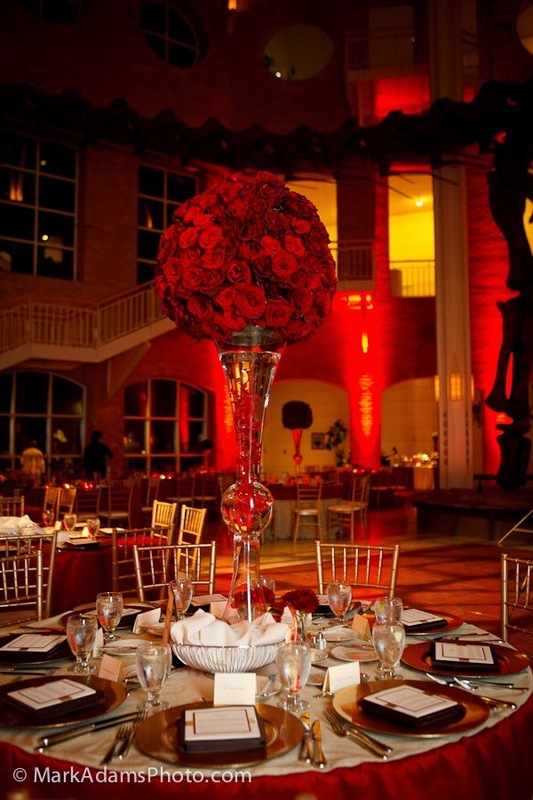 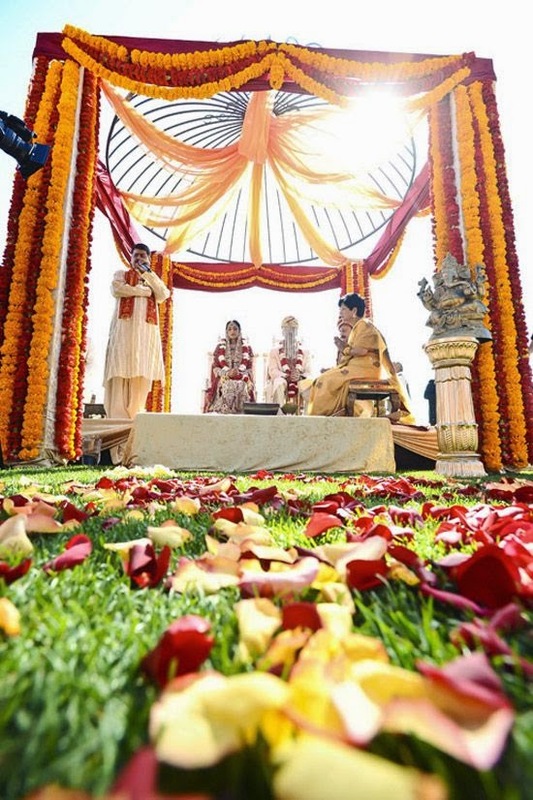 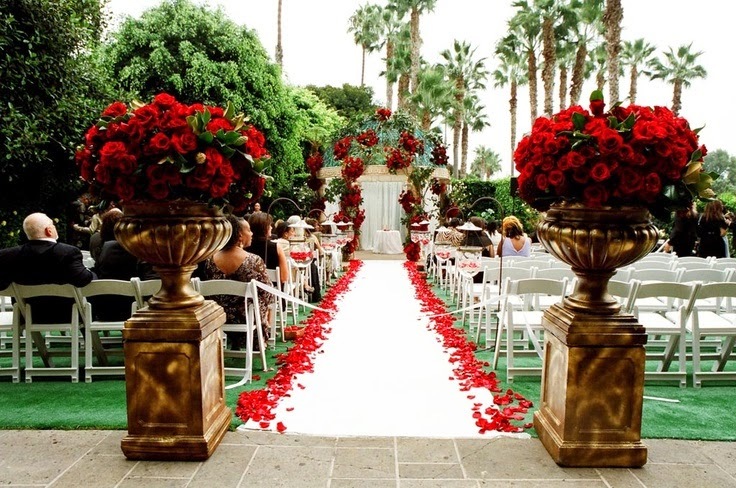 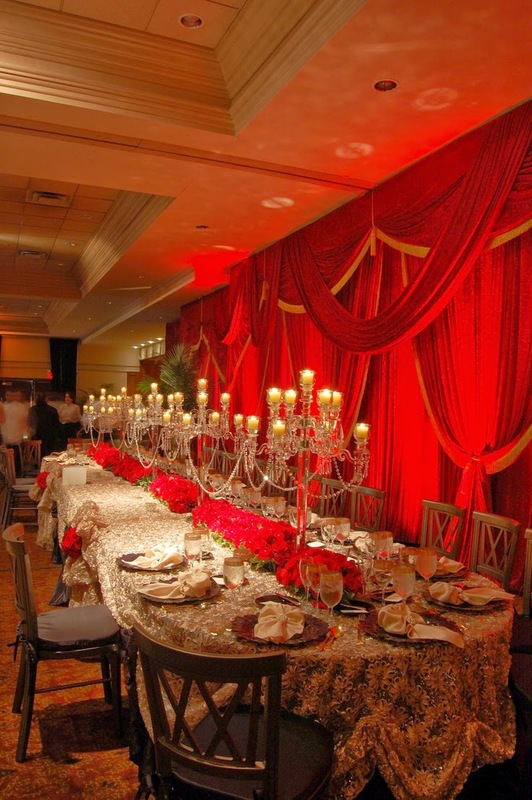 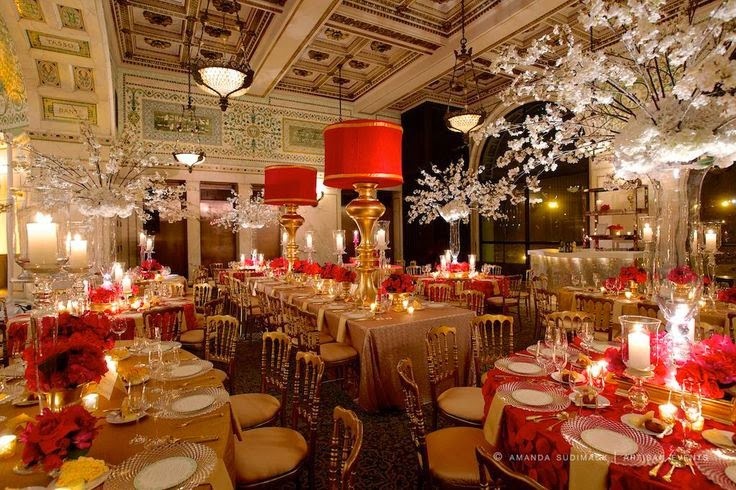 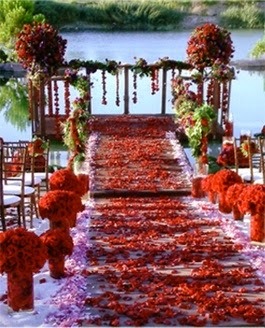 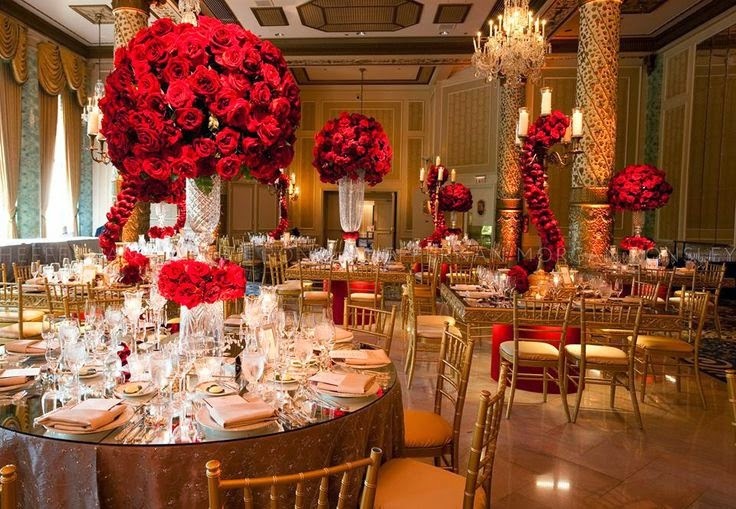 We have continued to have several brides ask us about using the colors Red and Gold for their Indian Weddings. 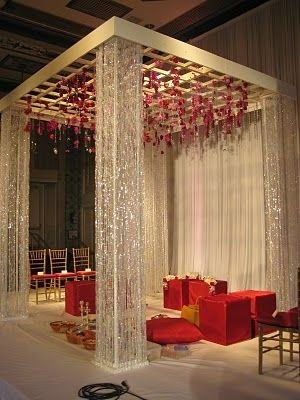 It is really making a comeback especially since for the last few years, brides were moving away from these traditional colors. 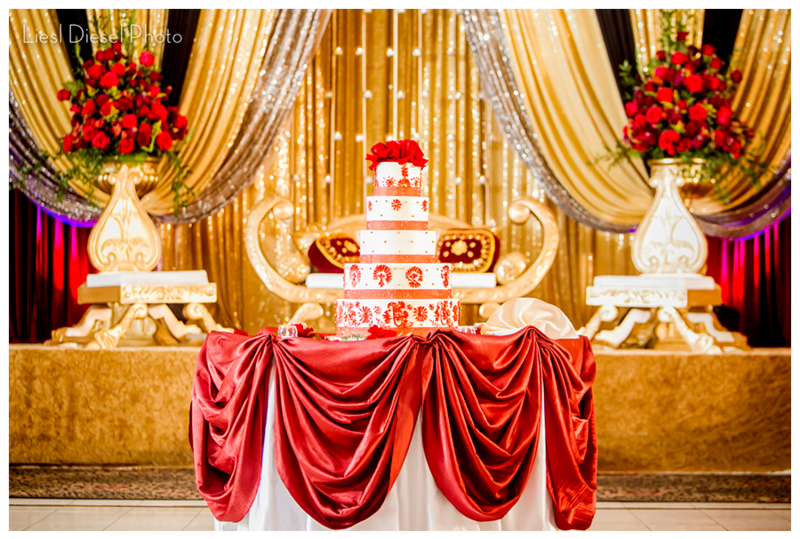 Here are few gorgeous photos to demonstrate.